The Garden Plot: Halloween is Over. Time to Start Thinking of Holiday Spending! Halloween is Over. Time to Start Thinking of Holiday Spending! It seems as soon as Halloween is over, Santa comes out! If this year's number of trick or treaters is any indication, it looks like the economy is turning around, and we might have some good news for which we can be thankful at Thanksgiving. According to all reports, this holiday season is expected to be the best for retailers since 2007! After a ho-hum 2009 and a disastrous 2008, holiday retail sales in the US are expected to increase 2.3% this year to $447.1 billion, according to the National Retail Federation. The results look about the same in the UK, where sales are expected to be up 1.9%, according to a new study from Verdict Research reported in Garden International. The report says "seasonal products and gardening items will be the main areas to push sales for DIY and gardening retailers. Eye-catching homewares ranges should provide an opportunity for gifting and entertainment." Orchids are a luxury anyone can afford. 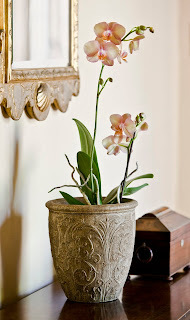 Orchids from Costa Farms are easy to grow, last for months and make a great hostess gift or elegant holiday decorations. 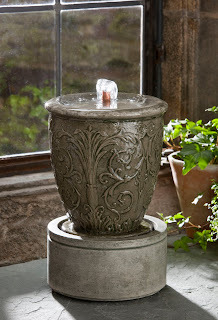 Containers, statuary or fountains: A great gift for avid gardeners and homeowners, Campania offers a wide variety of garden “jewelry” to accessorize the garden. From classic planters, birdbaths, benches to dancing frogs, pigs, cats and dogs, just wrap them with a big red ribbon and put them under the tree. Tools -- What gardener doesn't love a new tool in their stocking. The new titanium tipped tools from Centurion are as pretty as jewelry! This folding shovel seems a must for every mom's trunk! 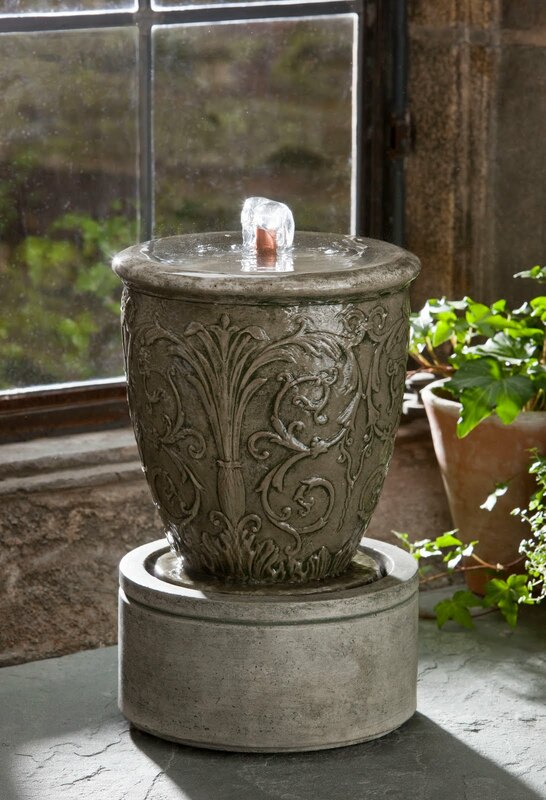 So, this year, put something for your garden on your wish list.